The low-midwit trifecta: politics, talking about video games as if they were art, and arguments about theism. 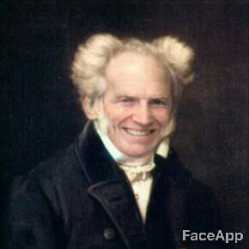 Schopenhauer, of course. When it comes to serious theory Schopenhauer is almost always right and Hegel is almost always(-already) wrong. I myself eagerly await the sardonic Tao Lin novel that delves into Urban Moving Systems and the absurdity that of all people it was the Jews who did 9/11, and that it's incredibly ironic that one can risk one's reputation and career for pointing out basic facts about suspicious Israeli links to the attack because of the ritualized fetishization of the Holocaust in the modern west. >During a boating party, in an attempt to charm her, he smiled and offered her a bunch of white grapes.